gunsnfnroses: Former U.S President to induct GN'R into the Rock Hall? Former U.S President to induct GN'R into the Rock Hall? 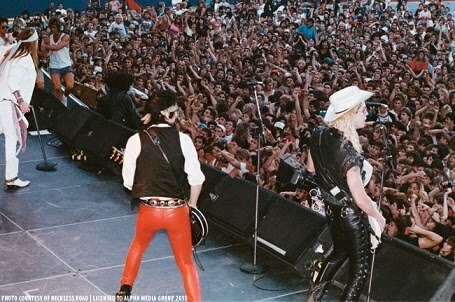 There's been a lot of speculation as to who will induct Guns N' Roses into the Rock & Roll Hall of Fame on April 14. Chuck D's going to be inducting the Beastie Boys! Chris Rock is inducting the Red Hot Chili Peppers! But -- in typical GN'R fashion -- no presenter for GN'R has been announced yet.